A Tauranga-based Māori kiwifruit orchard is taking action to attract more fruit pickers to address the shortfall of workers they are anticipating during harvest that starts in March. 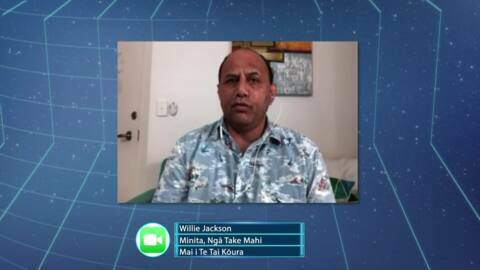 Ngāti Hine iwi members are set to benefit as the iwi works to build its asset base by exploring investment into Kiwifruit orchards. A Māori collective who have just purchased one of New Zealand's largest kiwifruit portfolios hope to offer their employees a decent wage and opportunities to progress through all levels of the industry. 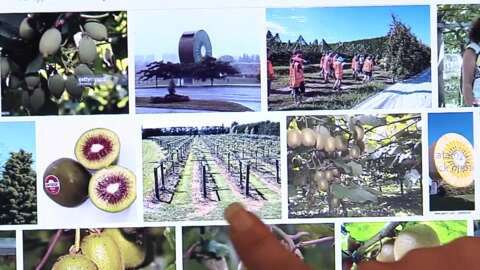 Three iwi-based groups have purchased one of New Zealand's largest kiwifruit portfolios. 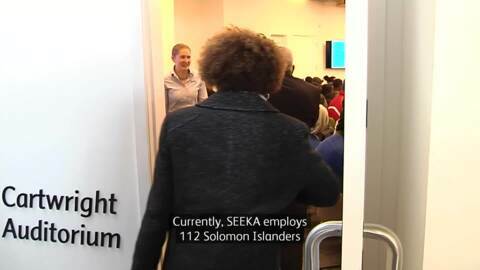 The Prime Minister of the Solomon Islands visited the Kiwi fruit headquarters of SEEKA in Te Puke today. Currently, SEEKA employs 112 people from the island nation who stay here to work on a seven-month basis. 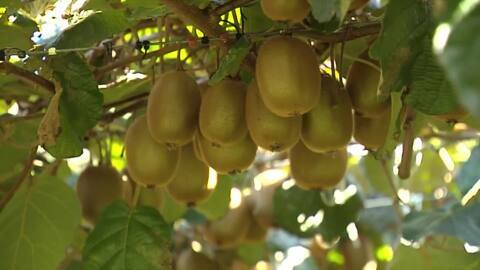 Rotorua mum Levi Leathers says there may be 1,200 jobs available in the kiwifruit industry. But she has stopped her sons from working in orchards because the money doesn't reflect the work. Kiwifruit CEO of Seeka Michael Franks says from now until June the industry is in desperate need of workers. 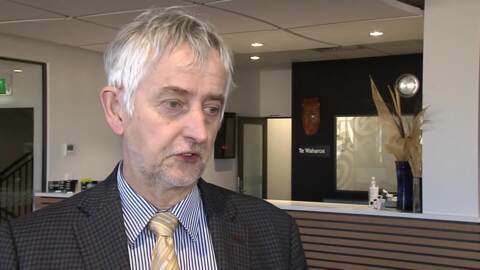 He says they need 1200 more employees to pick, pack and prepare the kiwifruit to export overseas.